Symptoms of psoriasis appear as localised clearly defined skin lesions, mostly symmetrical, red papules and plaques, usually covered with white or silver scales. This thickened, inflamed skin is also characterised by itching, stinging and pain; and usually occurs on the knees, elbows, trunk or scalp, but it may occur anywhere. Why did I get Psoriasis? While the exact cause of psoriasis is unknown, it's an autoimmune condition in which a faulty immune system changes the life cycle of skin cells in the body. This change causes the cells to build up rapidly on the surface of the skin in just a few days. (For those without psoriasis, this process usually takes about a month.) These extra skin cells form thick, itchy, dry, red patches, called plaques, on the skin's surface. Family history, Stress, Obesity, smoking and infections. How can Grahams Psoriasis Cream help your condition? Usually, the first line in treatment is the use of emollient moisturisers such as Grahams Natural Psoriasis Cream. These emollient moisturisers ease itching and dryness, reduce scaling, soften scale and help promote the penetration of other topical treatments. Very mild psoriasis may respond to treatment with emollients alone. Grahams Psoriasis cream is a Clinically Proven formula of a complex ‘oil-in-water’ cream. It has been designed to provide a light, cool, soothing skin feel, to be very mild and to provide gentle, targeted epidermal replenishment and scale removal. Apply to clean, dry skin as frequently as required (nominally 2-3 times daily) to keep plaques and psoriasis effected skin moist and comfortable. It is best to use emollients thinly and frequently throughout the day (not thickly and occasionally), because the emollient action helps the skin to maintain its natural hydration and barrier function. This cream acts by softening, soothing and lubricating the surface, enhancing scale removal and facilitating epidermal re-hydration. Humectants, antioxidants and mild keratolytic agents complement the emollient / moisturising action, helping to normalise skin structure and function. Graham’s Natural Psoriasis Cream can be used alone, or in combination with phototherapy and/or medicated treatments, as advised by your medical professional. 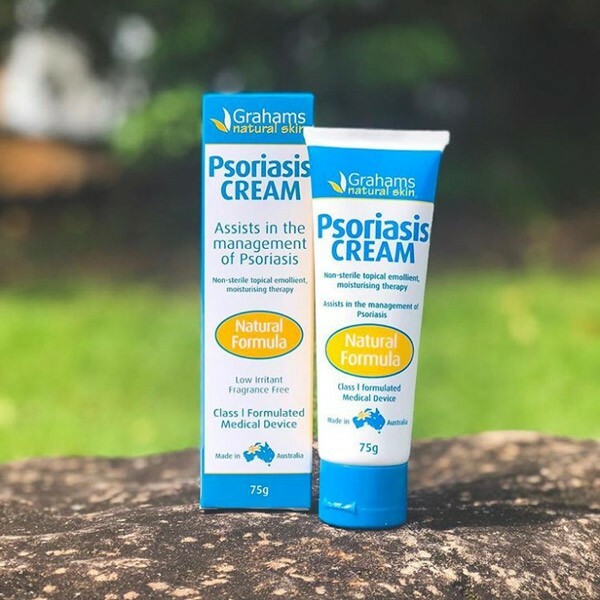 Regular topical application of a suitable emollient moisturiser, like Grahams Natural Psoriasis Cream is considered to be fundamental in the successful management of symptoms of plaque psoriasis. What else can I do to help my Psoriasis? Diet and Nutrition - Some people report improved symptoms by altering their diets or taking certain supplements. 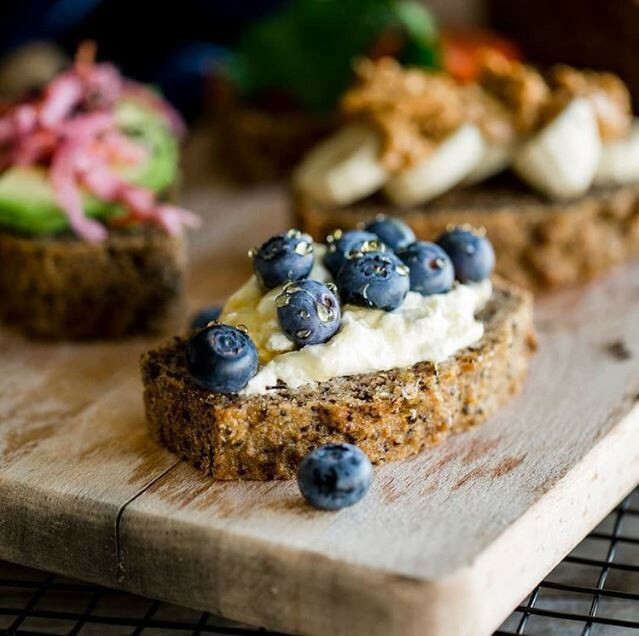 You can also try avoiding specific dietary triggers that may increase inflammation and worsen your symptoms. Sunlight - Exposure to small amounts of sunlight can reduce some symptoms of psoriasis. But too much sun can worsen outbreaks and increase your risk of skin cancer. Talk to your doctor about how much sunlight exposure is safe for your situation. Daily Baths - Soaking in water baths may help hydrate and soften the skin. 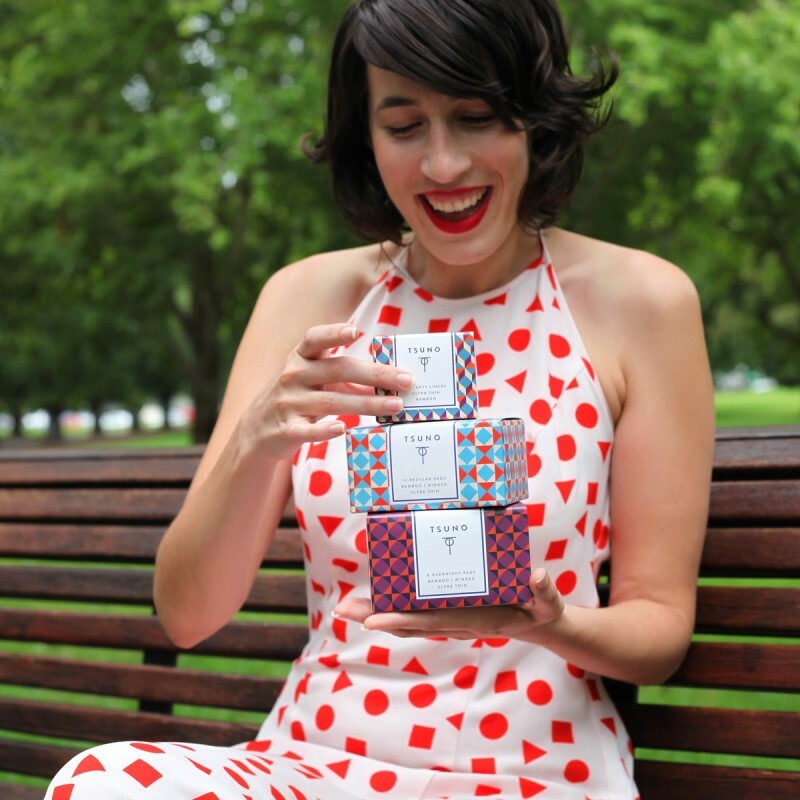 You can use the Grahams Body & Bath Oil to bathwater to help calm inflamed skin. But stay away from hot water and harsh soaps, which can worsen your symptoms. This can also be applied directly to the skin for instant hydration. Yoga and Meditation - These practices can clear your mind and reduce stress, which may ease symptoms of psoriasis. Exercise Physical activity increases the production of chemicals known as endorphins, which improve mood and energy. Exercise can also help you sleep better and reduce anxiety.